As construction continues for 2 new homes, Pure Art goes out into the community to find other families in need of housing. 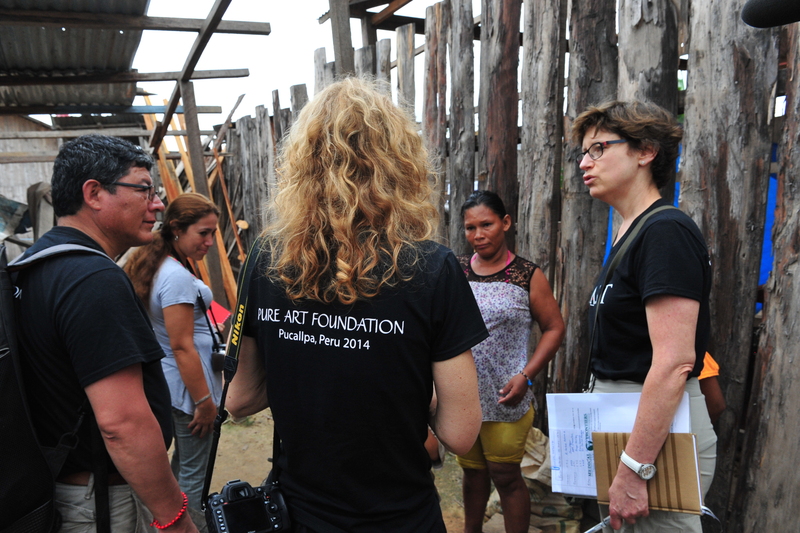 In the slums of Pucallpa, a mother and her children have constructed a shelter of found materials. This family will be the homeowners of a future CAST structure.